Our Geology MGeol, BSc is a four-year Integrated Masters degree with a year spent in Australia, New Zealand, Canada or the USA, experiencing geological settings that don’t exist in the UK. It offers a broad and deep education in the geological processes that govern the evolution of the Earth’s surface and interior. You’ll study all the essential earth science disciplines: sedimentary, igneous and metamorphic origins of rocks and minerals; the evolution of life on earth; plate tectonics and the structural deformation of rocks; earthquakes, volcanoes, landslides and other natural hazards; geological mapping and fieldwork; and use of geological natural resources. Specialist “pathways” allow you to develop interests in petroleum, minerals and the environment. You’ll apply your knowledge in the real world through hands-on learning and national and international field trips. Your Year Abroad is fully integrated into your course, so it counts towards your final degree classification, and you take only MSc-level modules during your fourth and final year. We were the first university in the UK to introduce the fully integrated international study year abroad and we have many years’ experience of working with internationally renowned institutions in North America and Australasia. You will spend your third year studying abroad at one of partner universities. The marks you receive are translated to Leeds equivalents and count towards your final degree classification. As Leeds is a research-intensive Russell Group University, you’ll be studying amongst staff who are at the cutting edge of research world-wide, and who will incorporate this expertise into their teaching. A-level: A*AA including two from biology, chemistry, geology, geography or environmental studies (not both), mathematics, physics. MGeol graduates are highly regarded by employers for their teamwork, problem solving, IT and data handling and manipulation skills, as well as for the breadth of experience that they have acquired as part of their year studying abroad. The majority of our graduates go on to successful careers in industry or with government bodies, or pursue PhD research as the first step on a career in academia. Our strong research tradition means that our graduates are also found working as researchers in government organizations and universities around the world. We recognise that employability is an increasingly important consideration for prospective undergraduates. 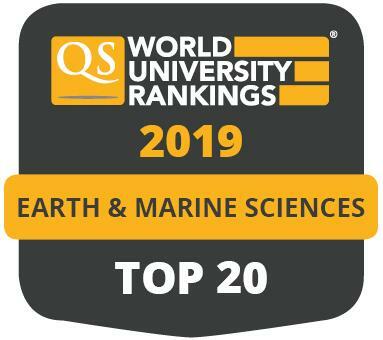 With this in mind, pathways through our Geological Sciences degree enable you to focus your studies towards a favoured aspect of the discipline, helping you to maximise your chances of employment in major geoscience sectors. All years of study include a strong emphasis on applying your knowledge in the real world through practical hands-on learning and field trips, with a mix of national and international destinations. 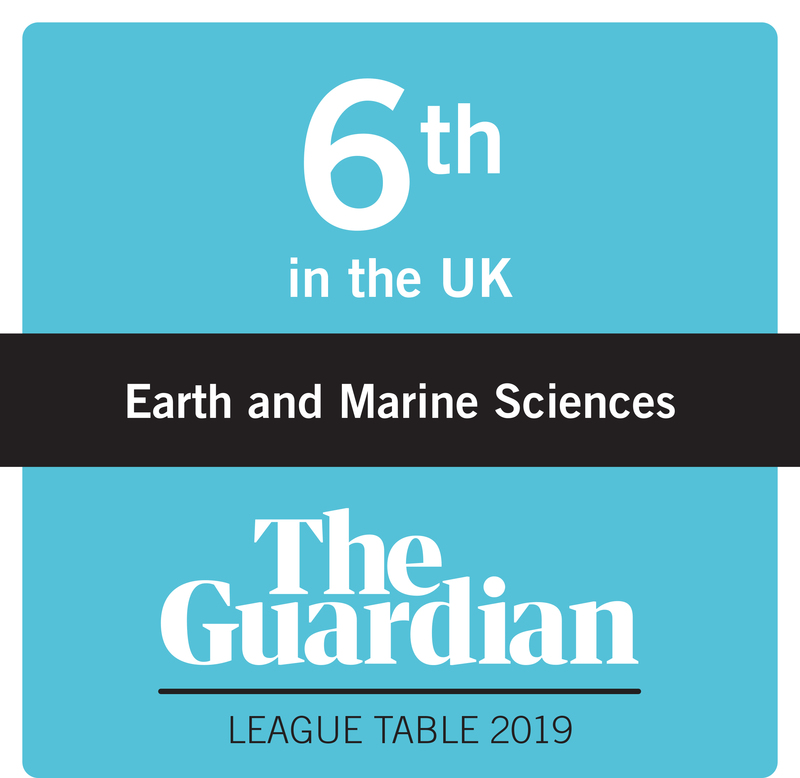 The School of Earth and Environment at Leeds was the first Department in the UK to offer integrated degrees with a year in North America and we extended the scope of this highly successful programme by offering additional partner institutions worldwide. Spending a year abroad is not only an adventure, it is a chance to add real value to your degree by experiencing geological settings that simply don’t exist within the UK. You could spend your year abroad studying in Australia, Canada, New Zealand, Singapore or the USA. Academic staff members and the University’s Study Abroad Office will offer you their guidance and help as you prepare for your year abroad. You also retain the option to change to the three-year BSc Geological Sciences programme at any stage during your first two years of study should you decide not to pursue this option. Fieldwork will be an essential element of your degree, and is one of the most enjoyable and sociable parts of the course for students and staff alike. The Geology programme at Leeds includes a variety of field course destinations in the UK and abroad, such as Ireland or Cyprus. The degree includes residential field trips in every year, during which you will learn basic field and geological mapping skills, study sedimentary metamorphic and structural processes, and investigate natural resource, hazard and geo-environmental issues. Your field training culminates in a six week independent mapping project in a location chosen from areas such as the Isle of Skye, the Peak District, the Cornish coast, the Alps, the Pyrenees, the West Coast of Ireland, Spain and Greece.